Former Microsoft CEO Steve Ballmer on Tuesday cut all official ties with the company as he stepped down as a board of directors member. 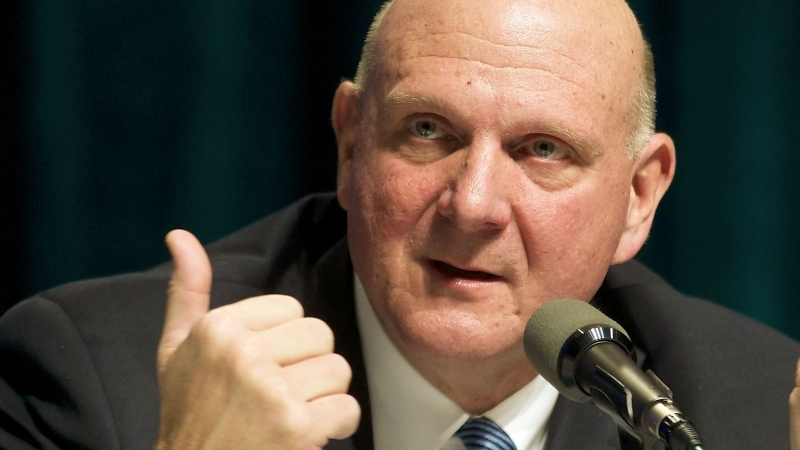 Ballmer cited his multitude of new commitments as the primary reason for his decision to step down. In a public message to new CEO Satya Nadella, Ballmer said it would be impractical for him to continue to serve on the board and it is best for him to move off. He added that he has bleed Microsoft for 34 years and always will, vowing to support and encourage boldness by management in his role as a shareholder. If you recall, Ballmer announced plans to retire as the head of Microsoft last August. After months of searching, Satya Nadella was named as his replacement this past February. Ballmer admits in his note that he didn't spend any time contemplating his post-Microsoft life until his last day with the company. In the six months since leaving, however, he's found plenty to keep him busy. Back in May, Ballmer agreed to purchase the NBA's Los Angeles Clippers after former owner Donald Sterling was banned from the league for life. The former Microsoft chief paid a record $2 billion for the franchise, or around 10 percent of his total net worth. Ballmer also said he is planning to teach a new class this fall which will no doubt consume a good chunk of his time. Nadella publically replied to Ballmer's note, thanking him for his support during the transition and for the past 34 years. He added that Ballmer's insights and leadership will be greatly misses as part of the board although he understands and supports his decision to step down.